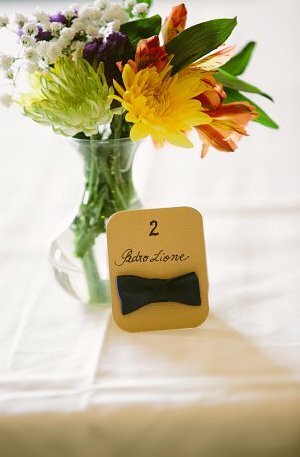 From chic to playful, there are endless ways to label your reception tables. 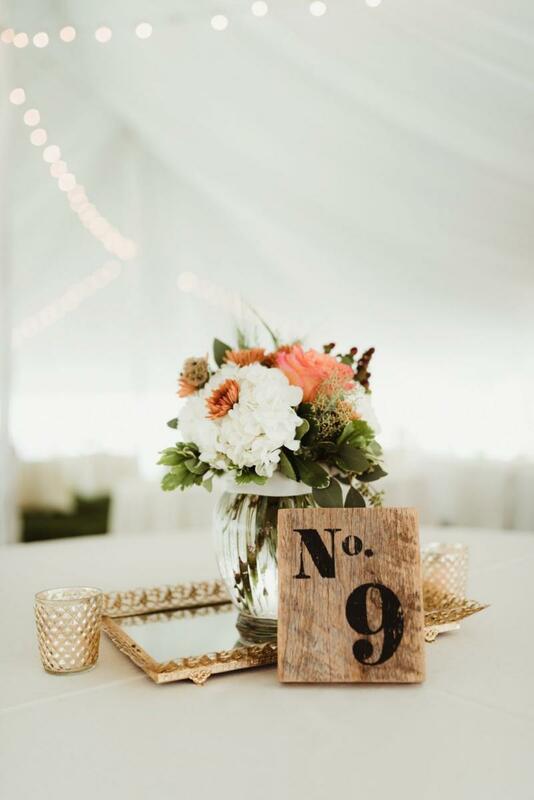 For an elegant touch, write your numbers in gold calligraphy or paint wooden numbers in metallic hues. 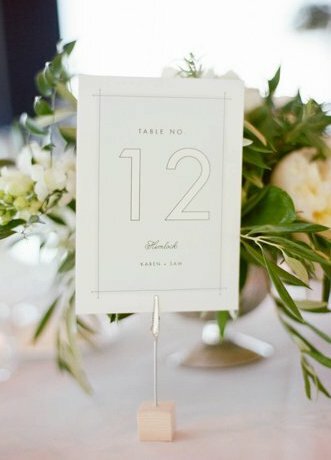 Never underestimate the power of a simple sign: for a modern, minimal look, use clean lines and a straightforward design. Feeling whimsical? 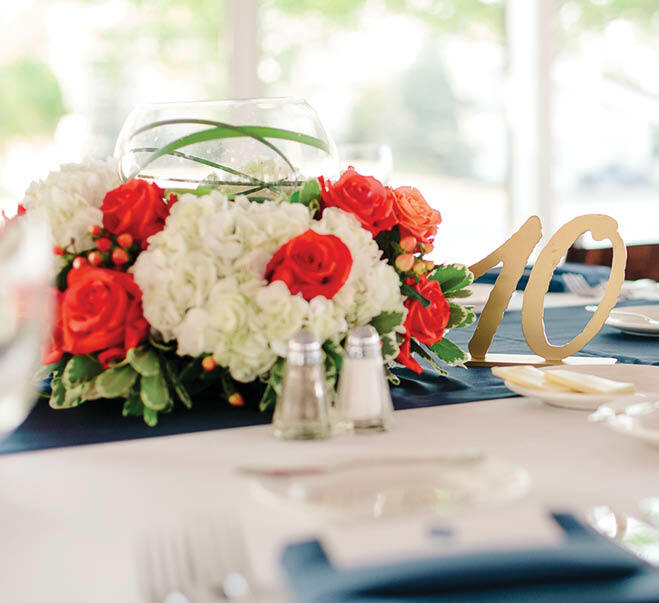 Use a floral print for a relaxed, carefree vibe or have a design made for you from a local artist. 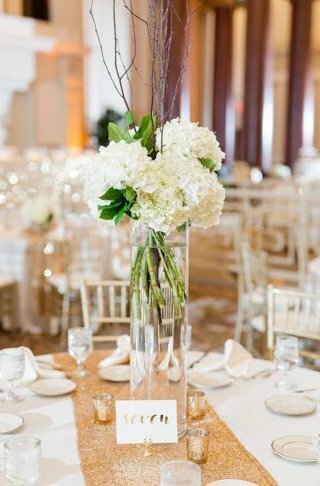 Prop signs against vases, use low or tall card holders depending on your table decor or place signs in frames that match your theme. 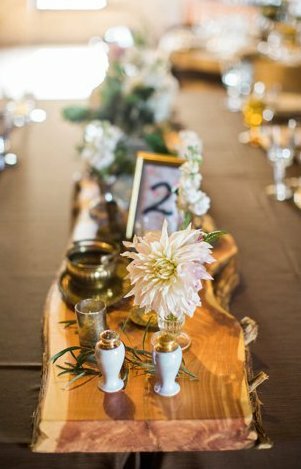 Don't be afraid to think outside of the box to create the perfect look your guests will love! 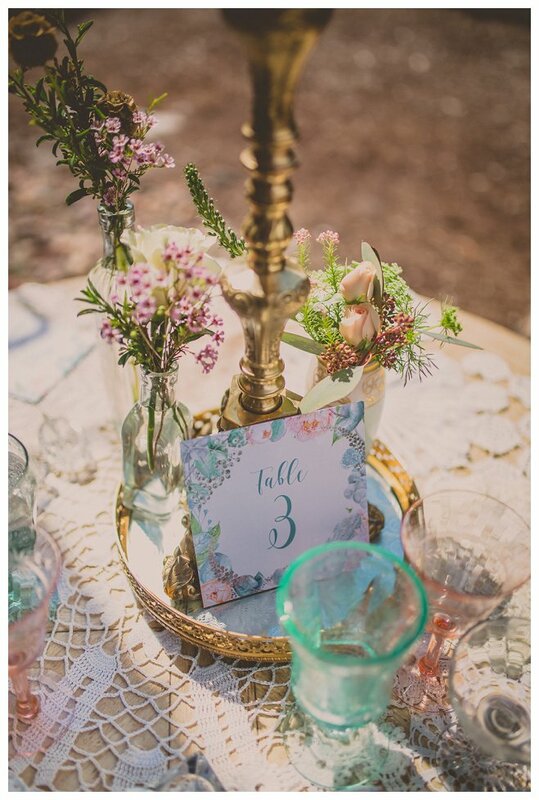 Tip: Click any photo below to start the slideshow and see photographer & vendor credits!